We often talk about the length of time it takes to get through the divorce process. However, what we rarely talk about is how long it can take for someone to decide to divorce. And, do you know what? It is ok for that process to take as long as it takes. It doesn’t matter if you think about it, consult a divorce solicitor and then take ages to decide if you want to proceed. There is a lot to think about and it is a life-changing decision. You should not feel rushed into it, perhaps because you have had an initial chat with a lawyer. 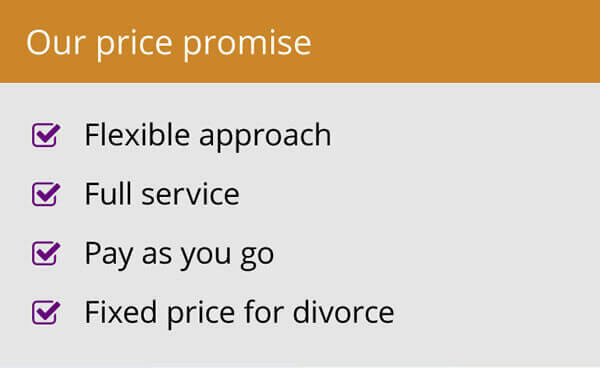 An experienced divorce law specialist will not be giving the hard sell or expecting you to call back within the hour. What they will want is for you to make the right decision for you – and that can take years. Choosing to divorce will be an emotional decision. You need to be in the right place to take that step. That in itself can take a long time and may be wrapped up with concerns for your children and how they will react. We see many couples who decide to stay together for the sake of the children, only choosing to separate once the children have left home. Others think hard about the practicalities, like money and where they will live, if they are the person planning to leave. Some people don’t know how to tell their other half or even fear their reaction. Our blog how to tell your spouse you want a divorce could help with this. 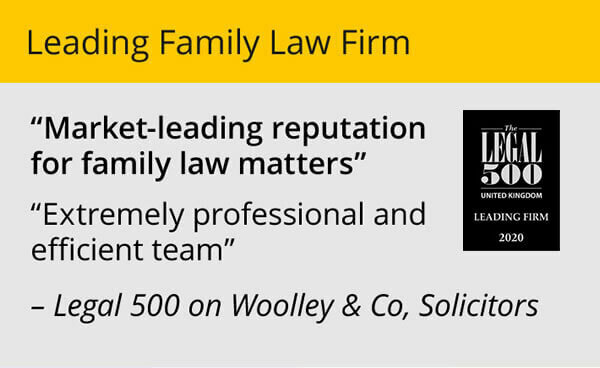 While thinking through all of the issues, it is worthwhile getting hold of as much information as possible about the divorce process, how arrangements for the care of your children might be sorted out and how the issue of splitting the finances is tackled. This may be the right time to have an initial chat to a divorce lawyer, always bearing in mind that that does not mean you are starting the process. You are simply arming yourself with all the information you need to make an informed decision on your future – you are getting the facts rather than the wisdom of TV soaps, family or friends. However, there should be no problems with a client going back to the divorce solicitor they initially consulted at a much later date, no matter how much time has passed. They should not be embarrassed. 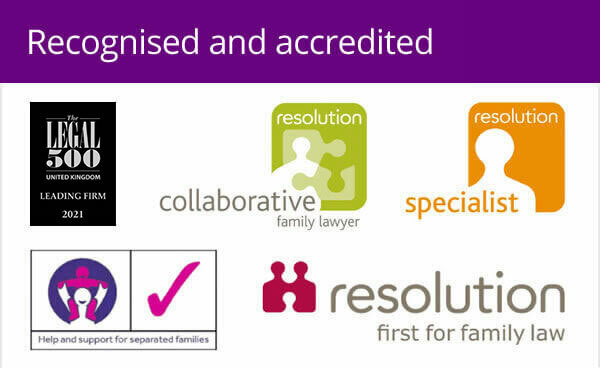 Our team of 22 divorce lawyers regularly receive calls from people they spoke to a while ago, in fact I was told only yesterday of a client who first contacted us four years ago who now feels ready to proceed. I also know from my own experience with clients that if one party is not emotionally ready to divorce they will often change their mind about decisions reached earlier or use delaying tactics like failing to provide information at the first time of asking. This of course delays the process and adds to the costs. So, rest assured, it is OK to take time and make sure you are ready to divorce. A divorce lawyer is not there to judge and so will not think anything of there having been a gap between consultation and action. Being sure of what you want to do is natural – and that can take time.